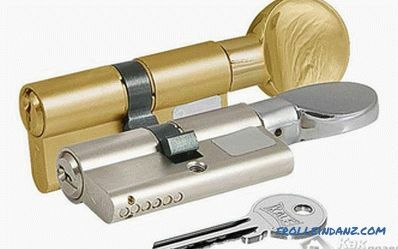 Replacement of the lock cylinder may be necessary in several cases. Most often it is produced when the lock just broke. There is no need to acquire a new one, because it is enough just to change the internal part of the structure. Also replacement of the larva is required when the old lock seems to be unreliable. 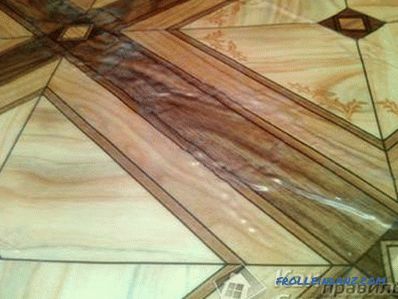 The process will take from the owner about 15-20 minutes and will not require special knowledge. 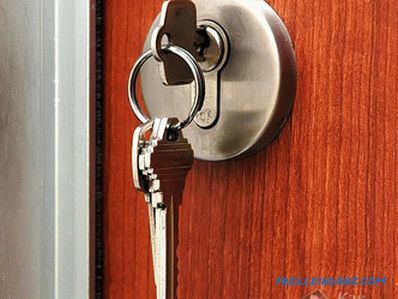 In this article, we will explain how to replace the entrance door lock cylinder with your own hands, give detailed instructions, and also demonstrate a video on replacing the larva. 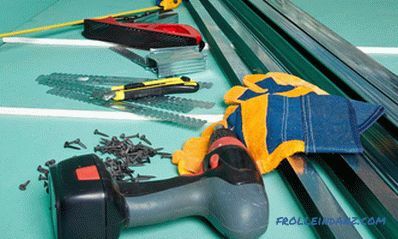 Necessary tools Before replacing the lock cylinder in the door, it is necessary to establish the thickness of the door, taking into account the insulation layer (if present) and the size of the core of the lock. This is necessary in order to choose a larva of optimal length. Otherwise, it may be too short. Too long larva is also a bad option. 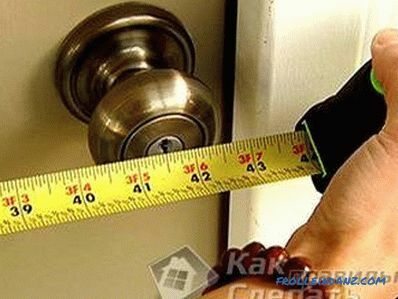 For measurements, you must remove the lock of the castle in order to later buy a new one. 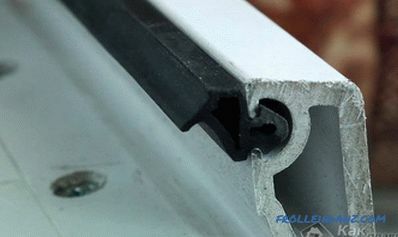 Usually the larva is fixed by a bolt, which is located in the area of ​​the edge of the door. After unscrewing the bolt, it is necessary to insert the key into the well, then move the lock to the open position so that the cam does not protrude. 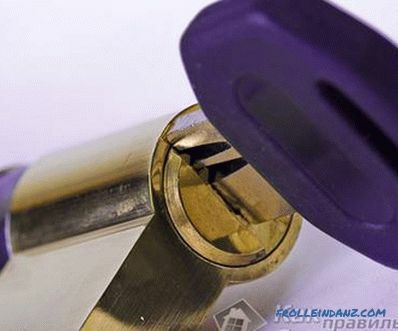 After that, you can easily remove the core of the lock by pushing it from the outside. Having taken out the larva, you need to measure its length, diameter and width. It is also advisable to establish who is the manufacturer of the lock. After that you can easily insert the larva into place. Now you just buy a new one and install it. 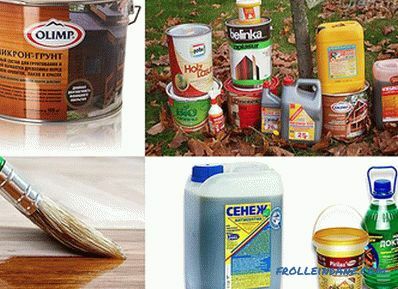 If desired, you can go to the store with the core, to provide it to the seller for the selection of the optimal option. By itself, replacing the core after buying a new one is one of the simplest operations. Sometimes it is impossible to remove a larva by the usual method. This happens when the core mechanism is broken or the key is stuck in the lock. Then do not do without a drill. It is necessary to take a drill with a diameter of about 10 mm and just drill out the core. After this operation, remove the larva is not difficult. 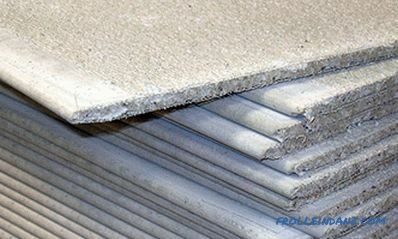 It is necessary to remove the old core if it has been installed again after the measurements. About how to remove the larva of the castle, has already been said above. Now it is necessary to insert a new grub into the hole, turn the cam to the "Closed" position and wrap the fastening bolt. With the key When choosing a new larva, it is important to pay attention not only to its size, but also to its color. It will be better if the visible part coincides in hue with the door fittings. You also need to decide whether the larva will have two holes for the key, or from the inside, the door will lock onto the "turntable". In some cases, the cylinder of the larva can be repaired. To do this, you need to find a plate on it, which is fixed with "paws". If you bend them and move the plate, you can see the mechanism of the core and fix its problems. This is possible if the larva is collapsible. During the repair of the mechanism of the larvae, it is necessary to carefully consider the location of the pins inside. Having collected them wrong, you can then make the lock completely faulty. It simply does not fit the key. For lubrication mechanism is best suited graphite. Liquid oils should not be used because they may cause larvae to break in the future. 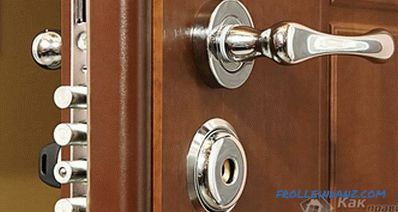 The lock will stop working due to thickening of the consistency of the lubricant or dust. When choosing a new larva, you should not buy the cheapest one. Such constructions are easily cracked because they are made of materials like brass and do not have durable linings. The optimal choice is the larva of the same producer, if, of course, it satisfies all the requirements.